Driving in the city comes with its set of challenges, more so on Indian roads that can be downright chaotic to navigate. Certain car accessories that can make driving and living with a car in the city a more enjoyable experience. We pick out 10 of them. The monsoons are yet to depart and window visors are just what you need to soak in the spirit monsoons without actually getting soaked. Window visors allow you to keep the windows lowered just a little bit, in order to enjoy the monsoon breeze. This also helps prevent the windshield of your car fogging up. 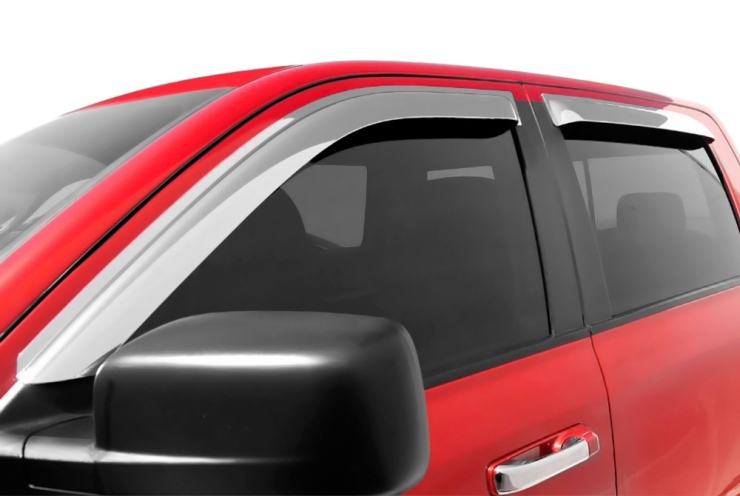 A quartet of window visors costs under 1,500 rupees. 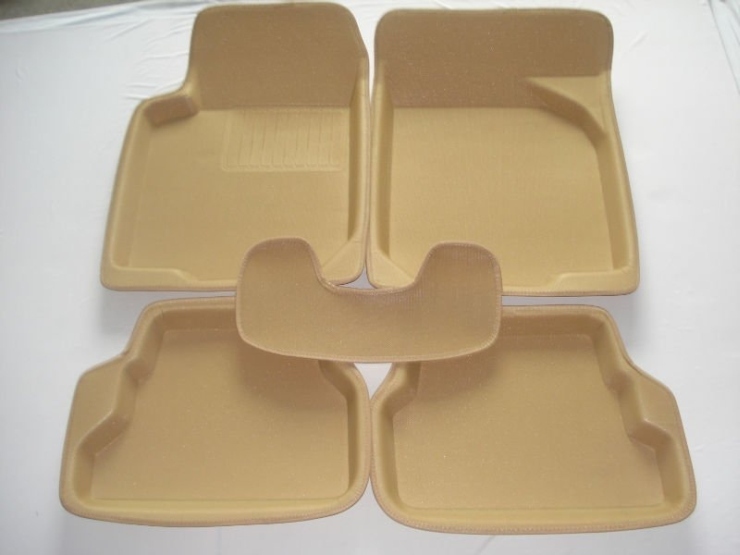 Don’t like muck soiling your car’s floor, noodle mats from 3M or any other vendor will do the job nicely for you. Noodle mats, called thus due to their noodle like finish that traps dirt and dust, works especially well during the monsoons. 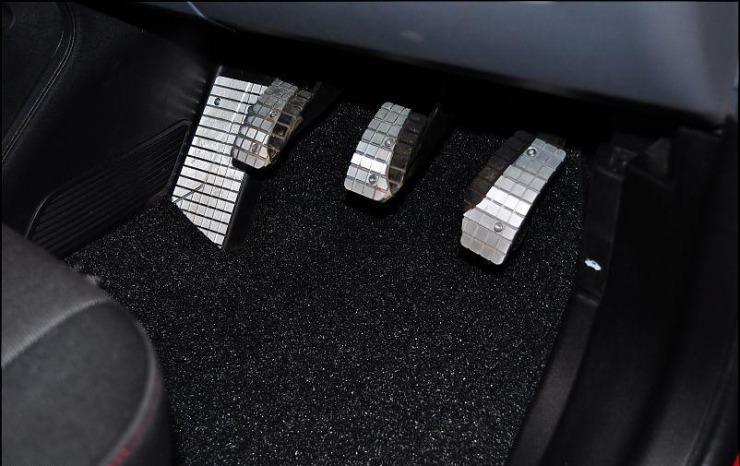 You can also opt for 3D mats, which fit your car’s floor pan, and can be cleaned easily. Noodle mats cost about 1,500 rupees while 3D mats can set you back by about 2,000 rupees. The smartphone can double up as a navigation interface. To use it effectively though, having a phone mount on your windscreen is a must. 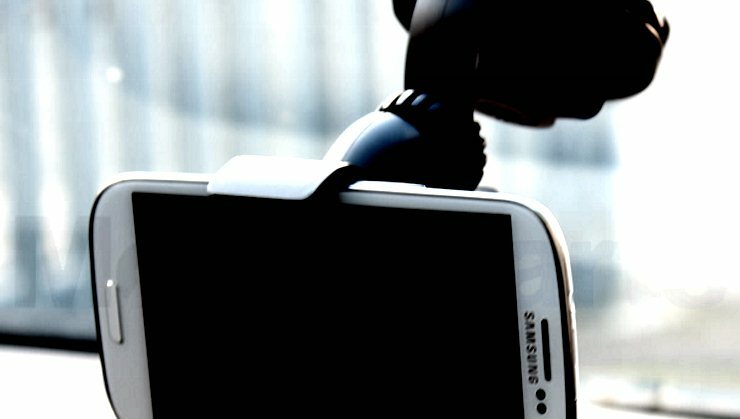 An Indian company makes an effective mobile phone mount going by the name Automount. Priced at around 700 rupees, this mobile phone mount can hold all phones that weigh under 200 grams. This mound supports all smartphone sizes. 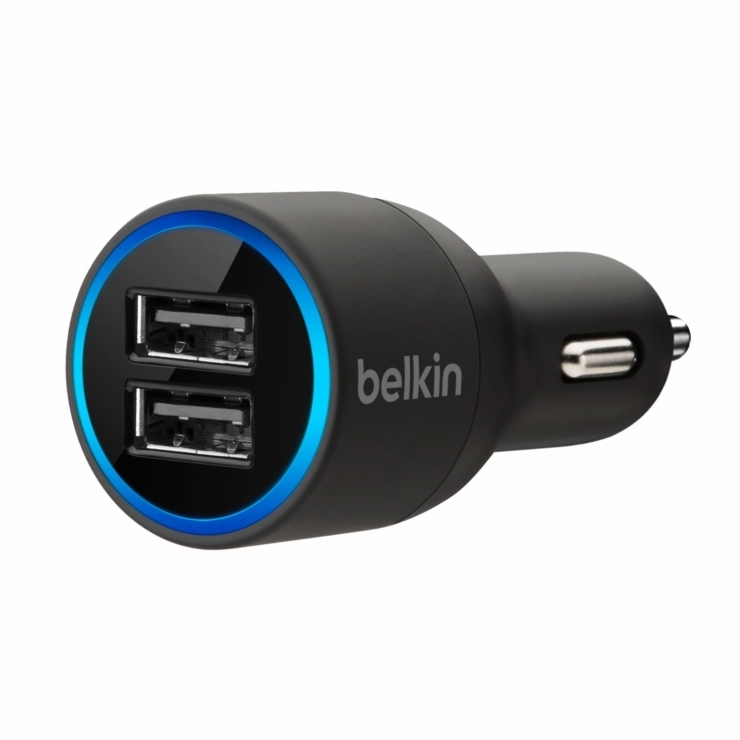 Charging your smart phone on the go means that you need a 12V USB charger. 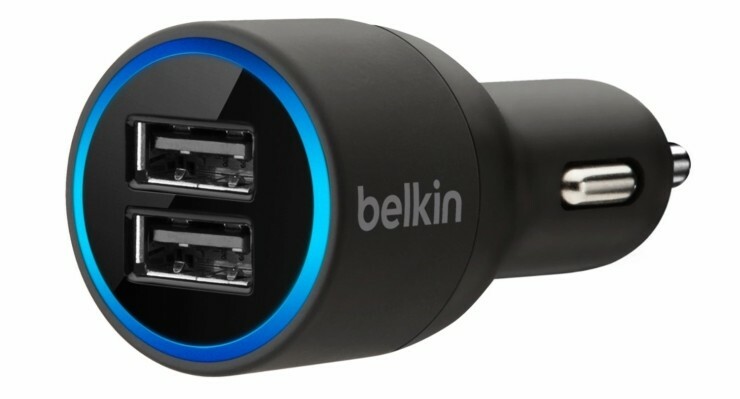 Belkin makes a handy, twin port USB charger that is a straight fit into all cars’ 12V electrical socket. This handy addition costs about 1,300 rupees, and is well worth the price for the sheer utility it brings to the table. 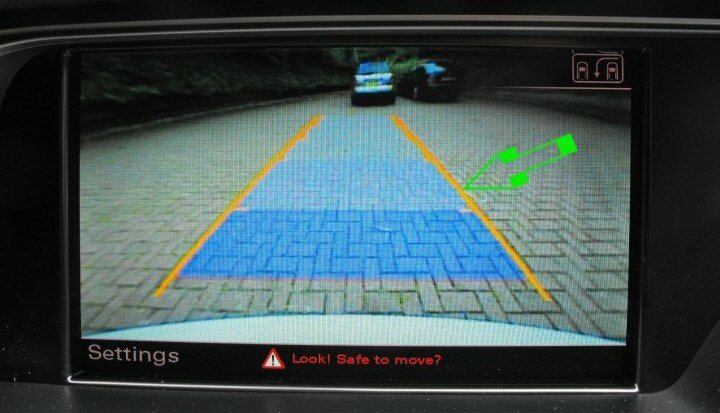 The reverse parking sensors and camera combine perform two vital functions. One – It ensures that your car does not hit any objects while reversing. Two – It also prevents you from accidentally running over pets, kids and even small adults while backing up. A good quality reverse parking sensor and camera kit costs about 4,500 rupees. Door protectors ensure that your doors don’t hit walls and pillars in tight parking spots. With our everyday driving frequently including parking spots surrounded by walls and pillars, the humble door protector is a good accessory to have. Door guards can be bought for about 200 rupees. I-Pop is a good brand. 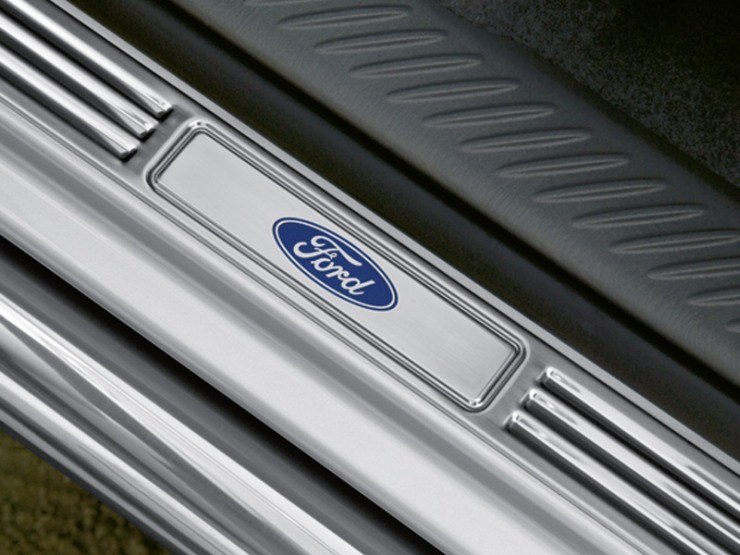 Scuff plates sit on door sills, ensuring that the sills don’t get damaged or scratched while passengers get in and out of cars. These scuff plates can be bought online for about 1,000 rupees. If you’re someone who wants to keeo your car looking new even after years, this accessory is a must buy. Not everyone have access to covered parking in Indian cities. For those who don’t have a covered parking slot, a car cover would be a handy addition. 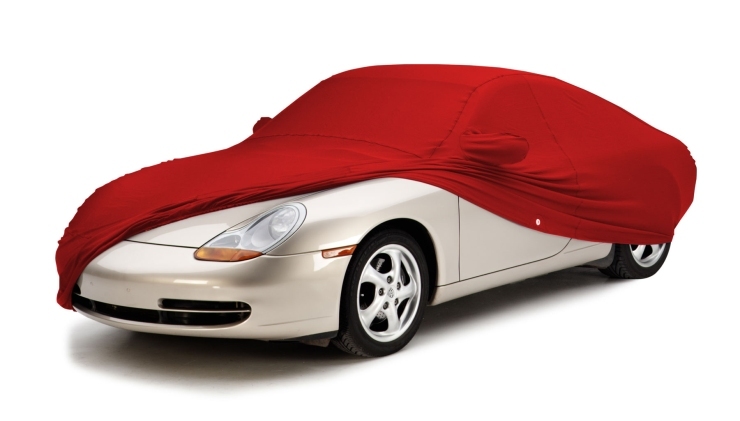 A decent car cover starts from about 1,000 rupees. You can buy one that’s custom tailored for your car. 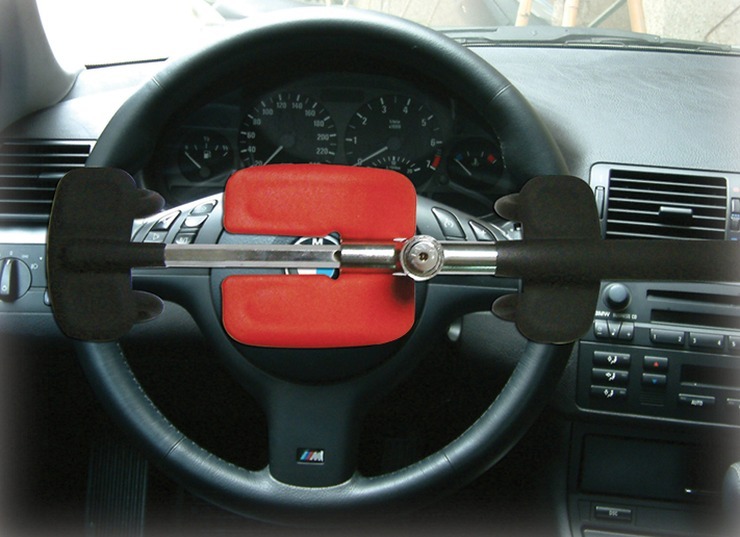 Gear and steering locks are safety accessories that make stealing your car harder. They’re particularly useful accessories to have for those who park their cars out on the streets. 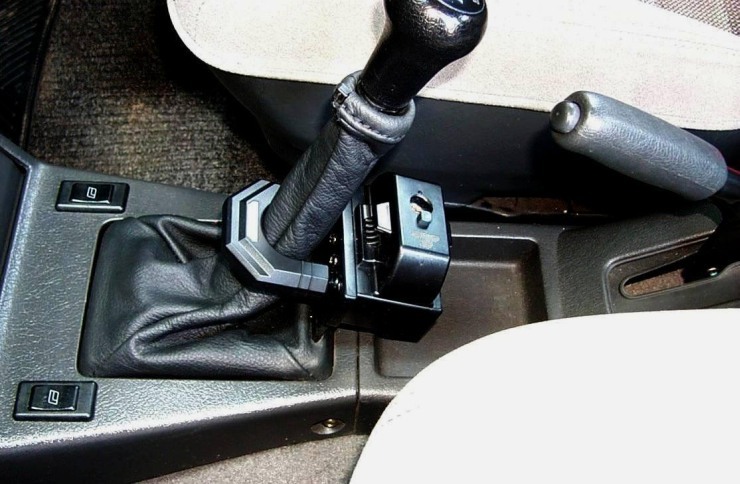 These devices act as a deterrent for car thieves as it is much harder to steal a car equipped with gear and steering locks. A gear lock costs about 2,000 rupees while a steering lock costs around 600 rupees. 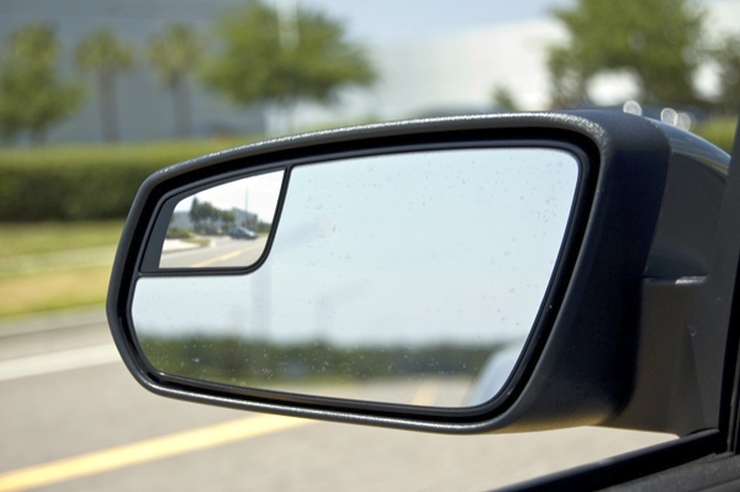 Parking in tight spots and spotting that cyclist in your car’s blind spot will get easy if you have a couple of blind spot mirrors stuck onto your regular wing mirrors. Cheap and very effective, these mirrors can save lives and protect your car from getting nicked. A pair of blind spot mirrors cost about 250 rupees. It’s a bargain really, considering how useful these little accessories can be. « What makes these affordable SUVs so damn special?